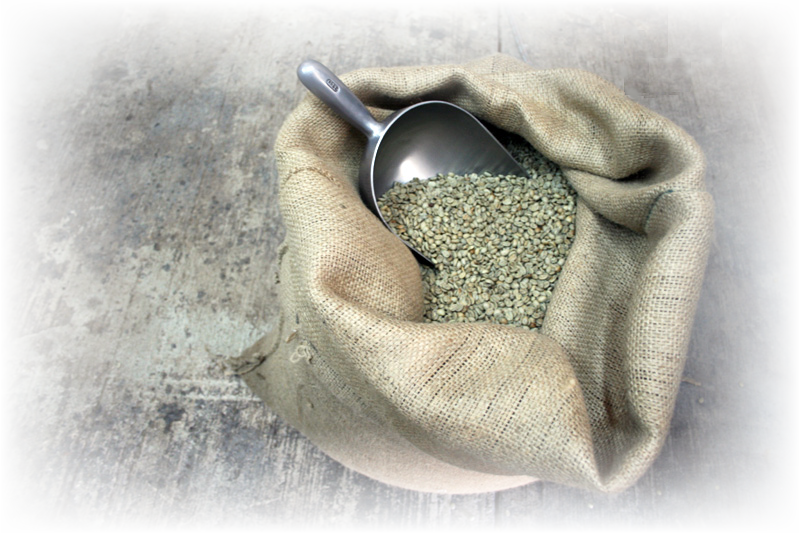 Green coffee has become a great alternative for regular roasted coffee beans. The effects green coffee beans have on the consumer are described as being extremely healthy. The reason for this is the higher percentage of chromogenic acid found in coffee beans that haven’t been roasted. Some of the problems green coffee being reported to help solve are obesity, high blood pressure, bacterial infections among others. Of course, this all depends on the quality of the coffee bean itself. There’s a huge difference between low quality and high quality coffee beans, especially when we’re talking about unprocessed (that’s to say unroasted) coffee beans. Importing this sort of coffee bean is something that has to be done on an extremely professional level. The soils on which coffee beans grow are not all the same. There’s a great difference between green coffee importers that handle importing coffee beans on a bulk basis regardless of source, and those coffee importers who have a clear understanding of what it means to know the sort of coffee they’re importing. There’s a great difference between Colombian and Brazilian coffee, for example. The type of air, the climate, the soil; all of these factors play a big role in the way coffee beans prosper and grow. If you’re thinking of importing green coffee through a coffee importer, there are a couple of things you should know about the process of importing for yourself. This way, you can evaluate the importer and get an understanding about the way the importer works. Here are some key facts that need to be thought about before deciding on who to trust with importing your green coffee. One of the major things you need to know about your green coffee importer is whether or not they have the means and facilities to undertake the importing process properly. Warehousing green coffee beans is just as important as transporting them all the way from the source country; the importer has to have proper conditions to storage the goods in a way that protects the beans from any kind of external factors that could rob them of their recognizable flavor and benefits. The methods the importer uses also have to be practical as well, or the cost of warehousing these goods could make the beans too expensive for you to purchase! 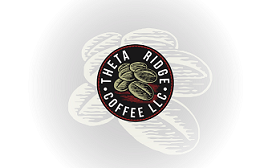 Theta Ridge Coffee is one of the countries most recognized companies in providing a product that exceeds their customers expectations. Many new green coffee importers often forget about this aspect of importing and only concentrate on transportation. We’re not saying that transportation isn’t an important aspect, but it’s a shame to go through great efforts in designing and implementing a transporting system only to forget to think about proper ventilation and other storage space conditions needed for keeping green coffee beans fresh. It may seem obvious, but we still have to mention it here. Green coffee importers have to have a logistically developed transporting system in order to deliver the goods to their customers. It’s not enough to have a network that manages to transport packages from point A to point B. Green coffee beans fall into a category of goods that not necessarily require a special transportation system, and we’re not talking about taxes and customs here. A good green coffee bean importer knows exactly what the best environment for their product can be to best benefit the customer. From packaging to managing the loads, importers of green coffee beans have to pay attention to the finest details to the process of transporting their product. Oftentimes, the methods used to package and transport these goods can make or break the product’s quality. Green coffee beans that are categorized as B or C quality product often don’t make the cut because the importer didn’t pay attention to transportation. Green coffee beans require a carefully crafted transportation system in order to preserve all the features that make this kind of coffee bean so attractive. For many of us, the process of making a cup of coffee begins with putting the kettle on, or plugging in our coffee machine. However, your green coffee importer should understand that the story of every cup of coffee made begins somewhere far away. There are many sorts of coffee from around the world; it’s not required to know every one of the plantations on every continent. However, a good green coffee importer knows that different climates and different origin places produce different kinds of coffee beans. When we’re talking about green coffee beans, this is especially important since the beans are imported in a much rawer state than processed and roasted coffee beans. Theta Ridges owner, Kevin Kuyers, travels the world to work with the coffee farmers in their environment. When you’re buying green coffee beans, you’re not only looking for the taste of coffee, you’re also looking to get a taste of the land it comes from. South Asian green coffee beans are much different than South American green coffee beans. We as consumers may not know the differences right away, but green coffee bean importers simply must know these differences. Here’s where many importers get it wrong. It is not enough to taste the coffee they’re importing over and over again once it arrives. They have to invest into travelling to the origin places and get an understanding of their product on the spot. Thanks to the internet, we’re able to not only follow the activities of our friends and families, but also of companies as well. If you’re investing your time to find a good green coffee importer, don’t forget to check out if they have an active social media account. Most of the better ones will share details of their trips to the origin countries of their products. You can follow Kevin on Facebook and Instagram. Importing green coffee is something that needs to be invested in, not only through expensive transportation and warehousing, but also through the understanding of the product and what it means to the end consumer as much as what it means to the people growing it. If the importer shows this kind of understanding, chances are that it is a good green coffee importer.